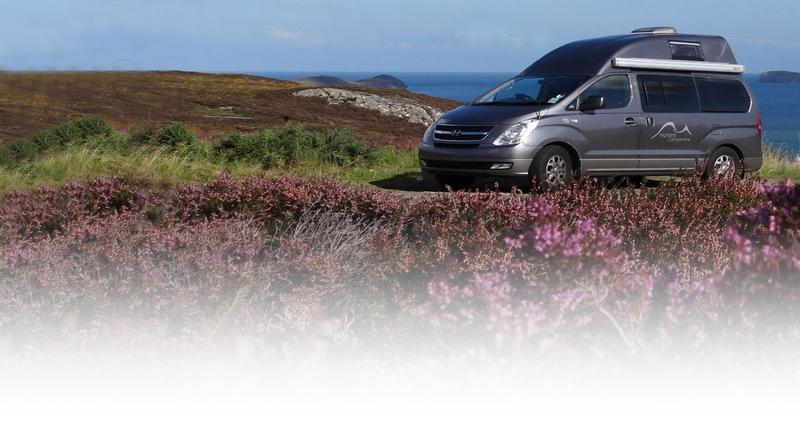 The Globecar Roadscout is the perfect balance between a campervan and a motorhome. 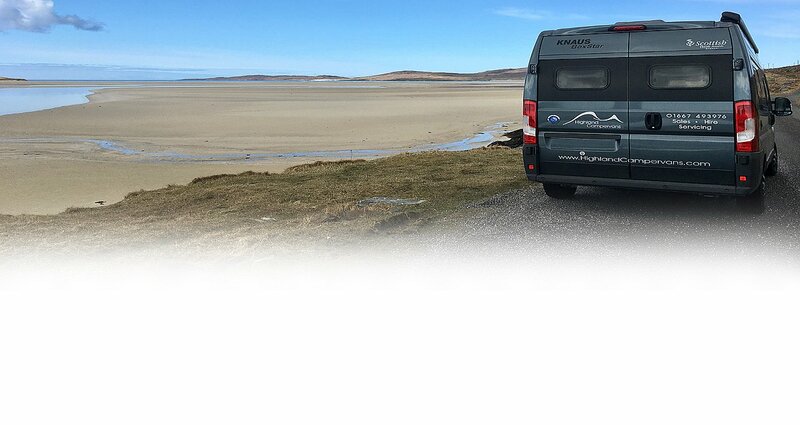 With it being just 5.4m long it can handle the highland roads without issue and it is still packed with all the creature comforts needed for a great adventure. Vehicle Interior - There are two comfortable forward facing rear seats, a dining table which creates the lounge area with front passenger and driver swivel seats. The sliding door allows lots of light inside the motorhome and there is even an integrated fly net to keep insects out. 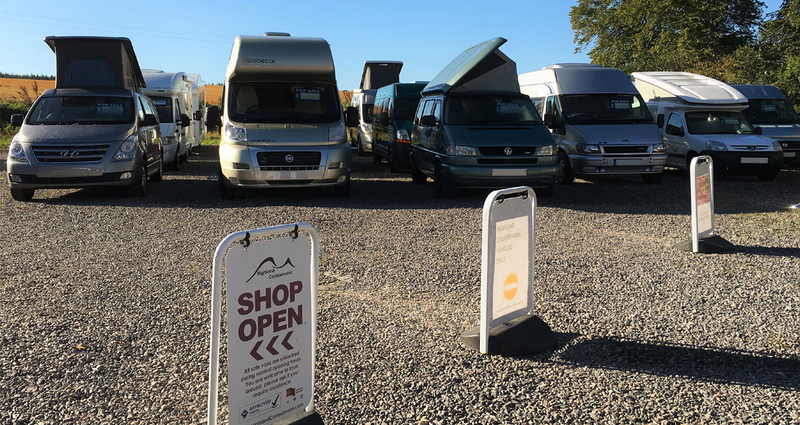 With a compact central washroom on board it is not essential that you stay on campsites every night. The facilities include a Thetford cassette toilet for convenience, a small but effective shower - the sink tap converts into the shower head. We also include a hair-dryer which can be used when plugged in on a campsite. With this being our pet friendly vehicle, you are allowed to travel with your furry companion/s. Please make sure to read our *Pet Policy* before making a booking as there are extra terms and conditions that apply. Should you have any questions regarding our Pet Policy, please do not hesitate to get in touch.